What should my Murfreesboro dental care and maintenance schedule be? Your dental care and maintenance schedule should be individualized based on what’s going on in your mouth. At the very minimum, it should be once every six months. 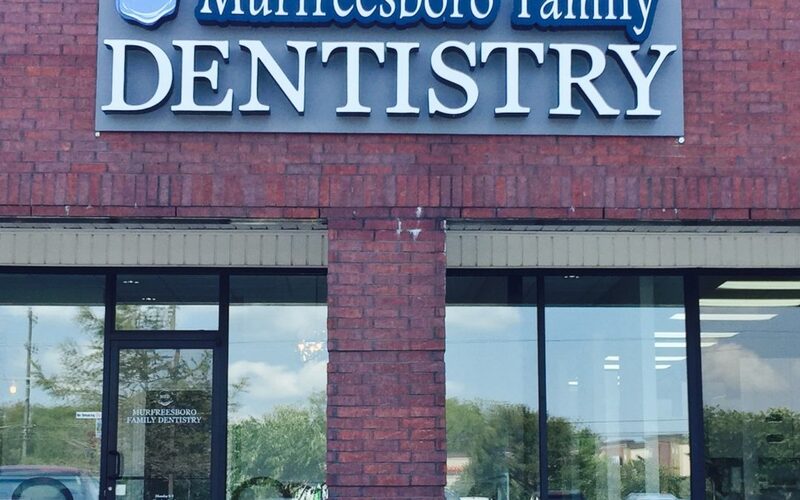 However, based on your oral health and how your mouth is doing, your Murfreesboro dental care appointments may be updated to every four months, every three months or even a little bit more frequently. It is whatever schedule makes sure that you can keep your mouth happy and healthy at home. And so the normal six month schedule that most people are familiar with is kind of a general rule. So, when you have a new patient, if they need some more attention, then you’ll put them on a different schedule? Exactly. And most of the time that happens when people have periodontal disease or gum disease. Where the six months came about is because that’s what insurance will cover. However, if you can make a small investment into your mouth to make sure that you have your teeth cleaned a little bit more frequently, that means that you can keep your teeth a little bit longer. And a small investment can mean years of happier, healthier mouths. Murfreesboro dental care at a minimum should include a six month visit.